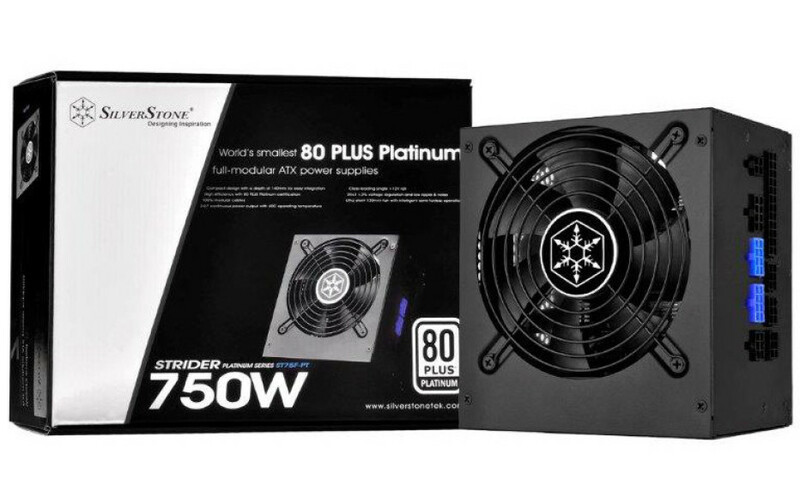 The PSU maker SilverStone has expanded its power supply portfolio with the addition of an entirely new PSU line called Strider Platinum. This is, however, is not another boring product launch – SilverStone claims that the Strider Platinum line includes the world’s smallest ATX PSUs that are 80 Plus Platinum certified and that feature a modular cable system. We have a reason to believe the company – all Strider Platinum PSUs measure just 150 x 86 x 140 mm. The Strider Platinum series consists of four models with power output of 550W (ST55F-PT), 650W (ST65F-PT), 750W (ST75F-PT) and 850W (ST85F-PT). 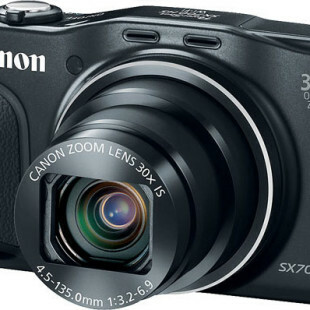 All of them come with a single +12V rail and active power correction. The new PSUs also comply with the ATX12V v2.4 standard and feature low-noise temperature-controlled 120 mm cooling fans. In addition the Strider Platinum PSUs come with all kinds of protection – for instance against overvoltage, undervoltage, etc. The SilverStone Strider Platinum power supply units sell for EUR 96.3 (550W), EUR 106.7 (650W), EUR 122.3 (750W) and EUR 135 (850W).